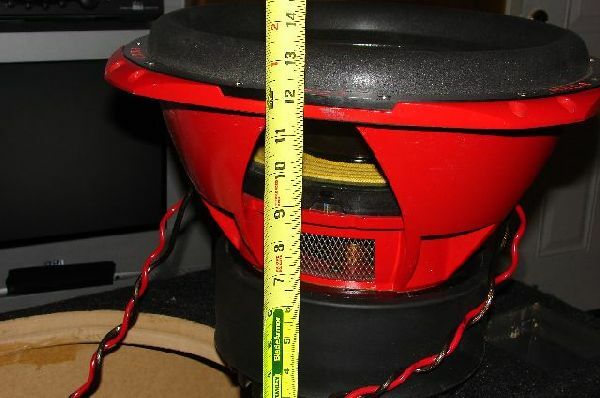 So you want the best in a SPL woofer? Well, look no further. The new Orion HCCA subwoofers are the baddest subs on the planet. Hands down. You could call our HCCA sub a "super woofer", but really it's the superior woofer! 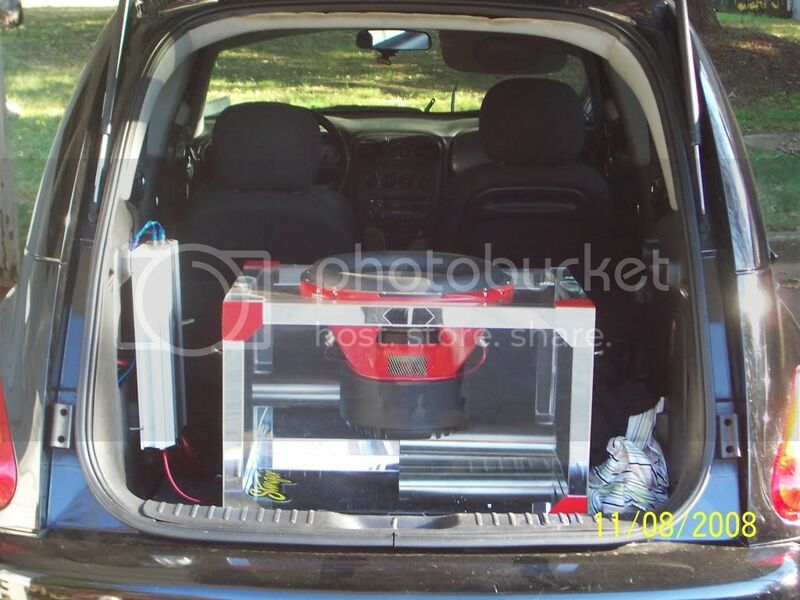 With its massive 4" high temp voice coil and immense motor, this subwoofer can reach as much as 4" of travel. And everyone knows that more travel equals more BASS! Burp power in excess of 4000W on 10" and 5000W on 12 & 15"
is this sub still for sale?